Sarah’s story is evidence that through passion, humility, and commitment, anything is possible with ORGANO™. 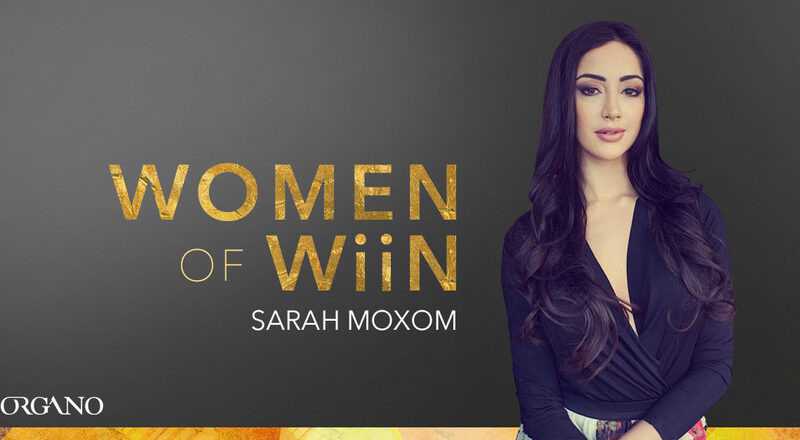 As an entrepreneur, partner, advocate, and leader, Sarah Moxom has accomplished quite a bit in the last decade. And as someone who describes herself as a generous and determined woman who embraces all challenges, she’s setting the stage for even bigger accomplishments in the years to come. Sarah’s success dates back well before she began with ORGANO™, but it wasn’t until she jumped headfirst into the OG Opportunity that she began to combine that success with a sense of fulfillment, purpose, and freedom. 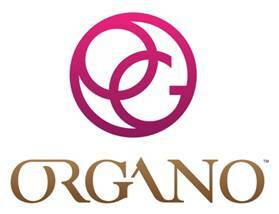 Sarah’s start with ORGANO™ was very much like thousands of other Distributors around the world. She had been a coffee customer for over six months and began enjoying and experiencing the OG product line well before she even considered jumping into the opportunity. But, even though she had built a successful business that was thriving for over five years, she felt unsatisfied. She had created an empire that made her feel trapped and didn’t’ provide her with the freedom she thought she’d be getting by running her own business. It was clear to her that she needed to build a new empire. With her partner already starting and succeeding with his OG business, and her pre-existing knowledge from being an ORGANO™ customer, it was quite clear that the empire she needed to build was right in front of her face — she just needed a little bit more motivation. Since UTX in 2015, Sarah has developed into one of the company’s fastest rising female leaders, allowing her to have an even bigger impact on the lives of people all over the world. In addition to being a successful entrepreneur and leader, Sarah is also incredible advocate for female empowerment and creating the next wave of incredible female leaders in ORGANO™. “I am a firm believer in Mr Napoleon Hill’s concept that ‘every adversity brings with it the seed of equivalent advantage’,” says Sarah. Sarah’s passion for helping women succeed stems from adversity she experienced at an early age. Being able to work closely with Earlene Buggs and many of the other strong female leaders in ORGANO™ has only intensified her desire to continue her role as a champion of woman. As she continues her rise up the OG Ladder, Sarah will continue to create a bigger platform for herself that she intends to use to spread her message of empowerment, motivation, and overcoming adversity. Sarah and her partner Steve have been steady risers over the past two years and when asked, Sarah said there’s one, ‘Shane Morand-esque’ reason, that has fueled their ascent. By continuing to sample, working their business everyday, and seeking the advice and guidance of their upline Diamonds, Bob and Kelly Rakowski, Sarah and Steve are on the path to Diamond. But, even with all of this success, don’t expect Sarah to change. The end goal will always be to help others reach their goals, while staying grounded and humble.